For the fanatic pike anglers we introduce a new range of pike rods. The Yasei Pike 210H spinning is a all-round spinning rod which matches with all kind of lures for spinning in small to medium sized waters and canals. If you like to fish with crankbaits, spinnerbaits, softbait streamers, swimbaits or small jerkbaits up to 60g, it is all possible with this all-rounder. With a length of 210cm, you will have enough length to cast far enough but still are flexible when you want to fish underneath bridges or close to structure. The fast rod action in combination with the responsive blank will ensure you of a proper hookset that is needed when fishing for pike. The Yasei Pike 250XH Spinning is a longer rod that can handle some heavier lures up to 100g. Is it a great all-round spinning rod that gives you some extra length, resulting in longer casts, which can be very handy when fishing on large lakes or a river. In addition, the extra length can be very handy when you want to fish in a water with many reeds, so you can fish over it. The 250cm is also the perfect rod for putting in the rod holder when trolling; making sure that you can fish a bit further away from the boat. Because of the stronger blank, you will also be able to fish a deeper running crankbaits that pull hard. 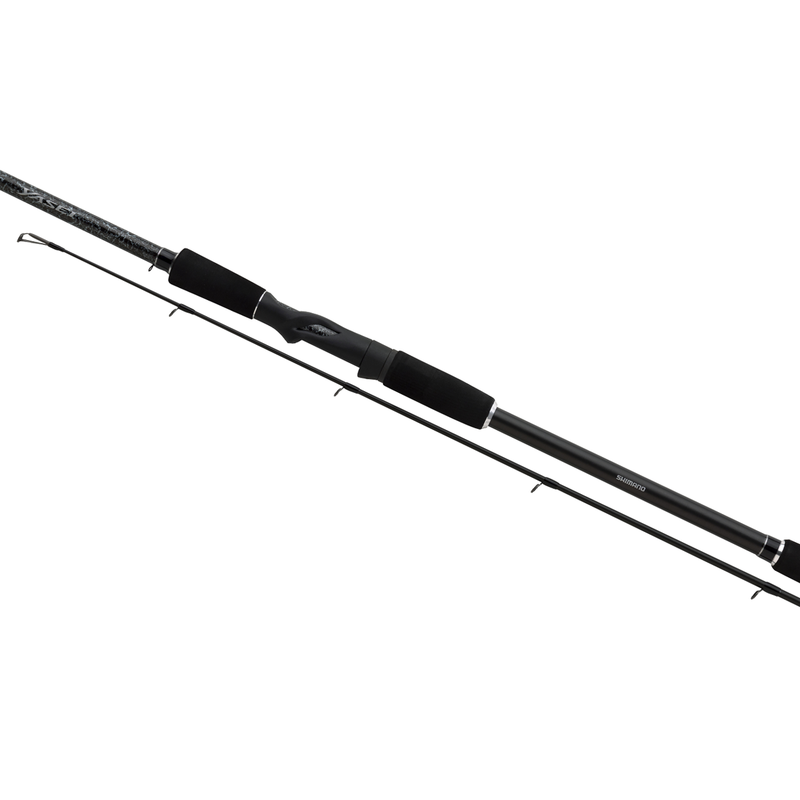 However, if you prefer to fish with a baitfish and a float, this rod will also perfectly support you. So you will not get a more all-round XH spinning rod for pike!